Having an issue using the technology that our district provides? Log on to the Helpdesk and submit a ticket. This is the fastest and easiest way to get a technician to address your issue. 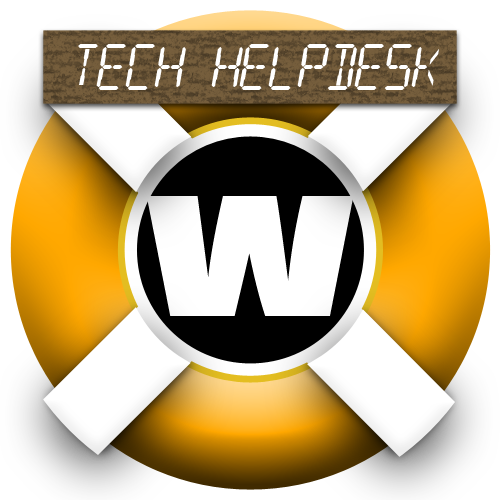 Please use the helpdesk instead of calling your technician directly or stopping them in the hallway as this usually ends in delays. Empowering students as life-long learners. Helping students become active participants in our community and society. Through technology, we will maximize every student’s achievement and thereby ensure productivity in a global society. This will be accomplished by providing technological, human, and material resources, which emphasize the life-long skills necessary to continue learning, communicate ideas, clearly solve problems, and use information and technology effectively. Learning activities in support of school instructional objectives. Research supporting educational or research programs sponsored by the school. Communications between faculty, staff and others outside the District containing messages or information that supports the educational purpose of the Warren City Schools. Infringing on the rights or liberties of others. Illegal or criminal use of any kind. Utilization involving communications, materials, information, data or images reasonably regarded as obscene, pornographic, threatening, abusive, harassing, discriminatory or in violation or inconsistent with any other school policy. Accessing, viewing, printing, storing, transmitting, disseminating or selling any information protected by law or subject to privilege or an expectation of privacy. Causing or permitting materials protected by copyright, trademark, service mark, trade name, trade secret, confidentially or proprietary data, or communications of another, to be uploaded to a computer of information system, published, broadcast or in any way disseminated without authorization from owner. Damaging or altering the operations, function, content or design of the school’s information technology facility. Granting access to the school’s information technology facilities to individuals not authorized by the school, either by intentional conduct such as disclosing passwords, or by unintentional conduct such as log off. Commercial, profit-motivated, or partisan political use not related to Warren City School programs. What If My Student Violates The Use Of Technology? Verbal warning to the student. Warning and loss of computer privileges for the day. Warning and loss of computer privileges for the week. Notification to parent of student misuse. Parent notification and loss of computer privileges for the year. Student may face other disciplinary actions as deemed appropriate by the school building administrator.